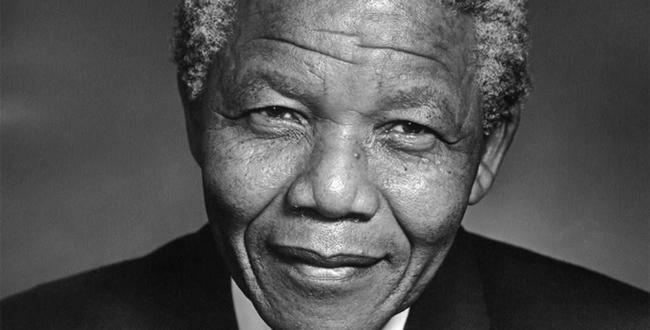 Our beloved former President, Nelson Mandela was admitted to a Pretoria hospital yesterday. The world media has turned the spotlight on our country and messages of support are pouring in from all corners of the globe. It is sad and disappointing to see some, especially on social media, being grossly insensitive. They say there is no need to pray for Tata and others say let him die. Yes Madiba is old and yes he will not live forever, but in respect to the family and millions of people who hold him dear, there is no place for insensitivity. What we conveniently forget is with freedom of speech and expression comes responsibility. Let’s be sensitive and let’s show respect. Those who make inappropriate comments must hang their heads in shame. 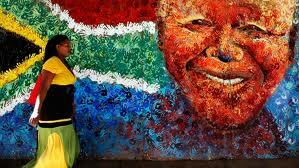 Get well Madiba. I am joining millions around the world and saying a prayer. I attended the launch of the 2014 “20 year freedom countdown” in Pretoria today. I am a “social cohesion ambassador”. Scores of veterans of the struggle, business leaders and influential South Africans attended the launch, hosted by Arts and Culture Minister, Paul Mashatile. The 20 year celebration is important. It’s not about whether your Black or White, rich or poor, male or female, ANC, DA or any other political party…It’s about our country. While we celebrate, let’s not forget to hold government accountable. We have serious “challenges” in SA including crime, poverty, unemployment and poor service delivery. I argued this in my address today. 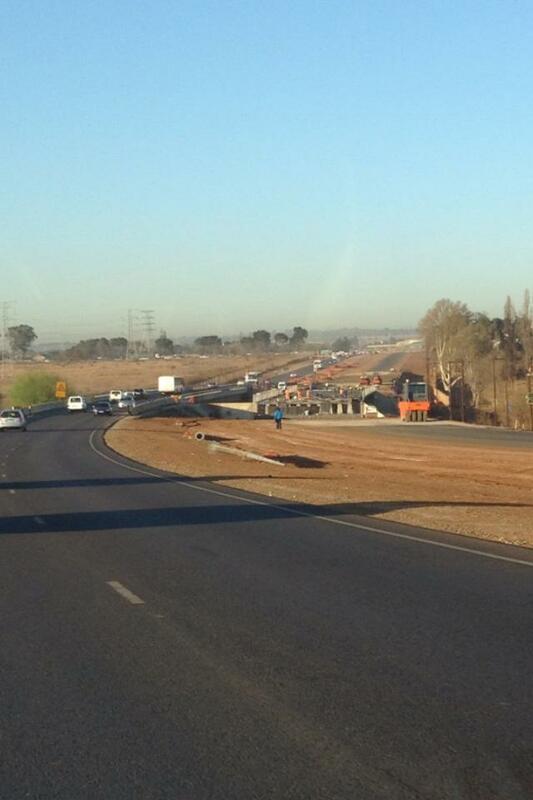 I’ve received many queries about the R511/M26 road between Erasmia and Diepsloot. 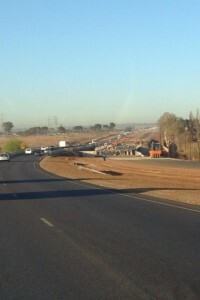 The contractor abandoned the work last year after digging up about 4km of the tarmac. Road conditions are very poor. The Department terminated the contract due to poor/unsatisfactory performance of the contractor. On this score, it acted in the public interest. The Department has extended the scope of work (for further improvements on the road), which has additional budgetary implications. An application has been made to Provincial Treasury for additional funding and the Department is awaiting a decision from Treasury. The Department cannot proceed with the revised tender until there is authorisation from Treasury. This is a legal requirement. Shortly after 5pm on Sunday, I witnessed two men being loaded into the back of a police vehicle in Tangerine Street, Laudium, outside Pretoria. I decided to follow the police van. Over recent months I’ve been inundated with complaints about cops taking bribes from “illegal” foreigners. The patrol van drove for a few kilometers and stopped in 41st Avenue. The men were released. I asked them why they were “arrested” and they said they are Malawi citizens and although they had documents, the police said they were illegally in South Africa. The one men said he was forced to pay the cops R10. The other said he had no cash. I immediately called the local police station commander. The men said they were happy to open a charge. The station commander promised me he would take statements from the men “tomorrow” and take appropriate action. I hope he does. I will keep a close eye on progress. Bribery and corruption must come to an end. A few months ago I alerted the station commander to allegations that his officers often took bribes in the Laudium area. He promised action. Clearly, the little or no measures were taken. I have also alerted the Gauteng Police Commissioner, Lt General Mzwandile Petros, to this incident. Let’s see if he holds his police officers accountable. He has also been given full details of the foreigner who paid the bribe and the police vehicle call sign. R10 may sound little. But this rot must stop! These people work hard to earn a living and cops continue to take their hard earned cash. This problem appears rife in many areas. We must stand up and report the thugs!